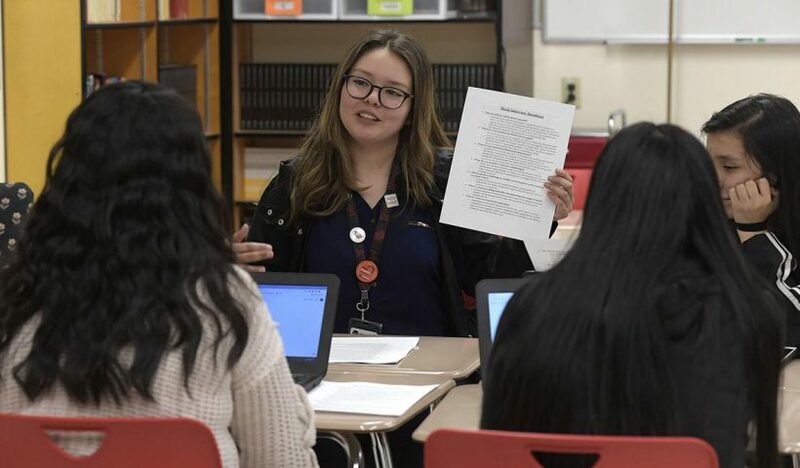 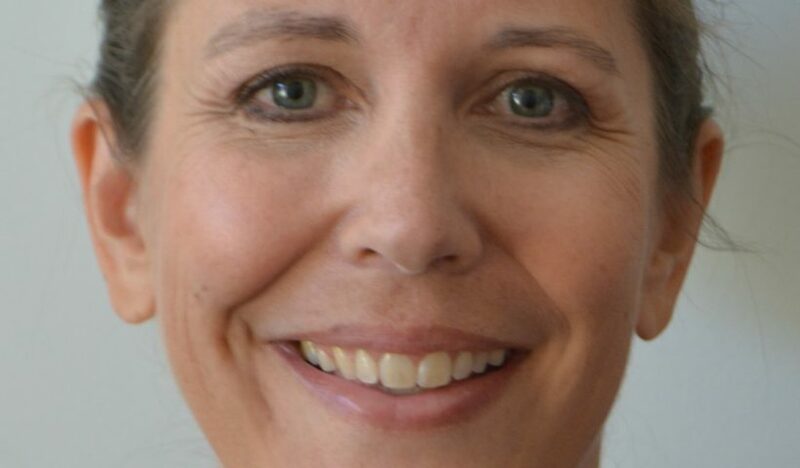 She’s only occupied her office in South Albany High School since October, but she’s already made it hers. 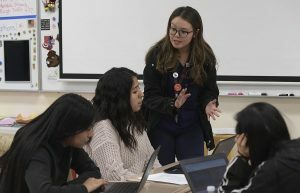 There’s a table with four chairs, plenty of space to spread out and work on GPA calculations, and the whole room feels tucked away from the rest of the school — a safe space. 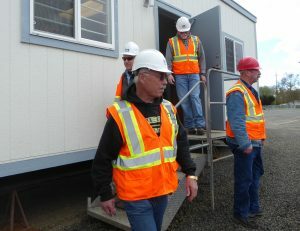 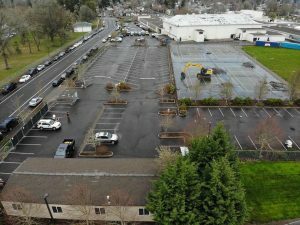 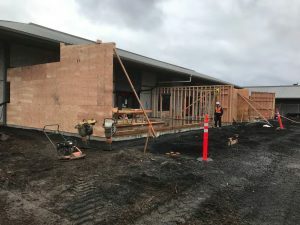 The construction companies led the students to the existing structure where the auxiliary gym will be attached, and to the two CTE classrooms being added to what used to be the old auto shop. 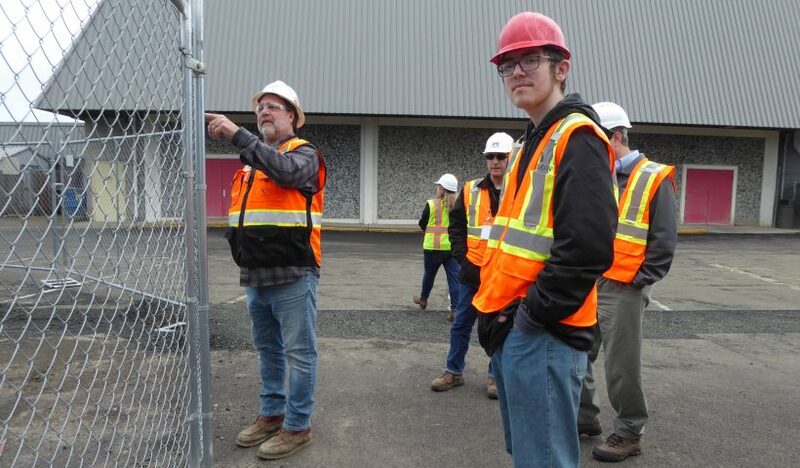 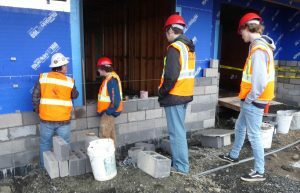 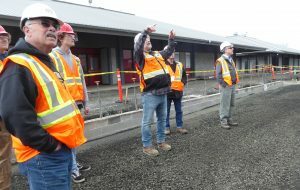 The students, a sophomore, junior, and senior, have interests in construction and manufacturing and take two to three classes a day in the SAHS metals program. 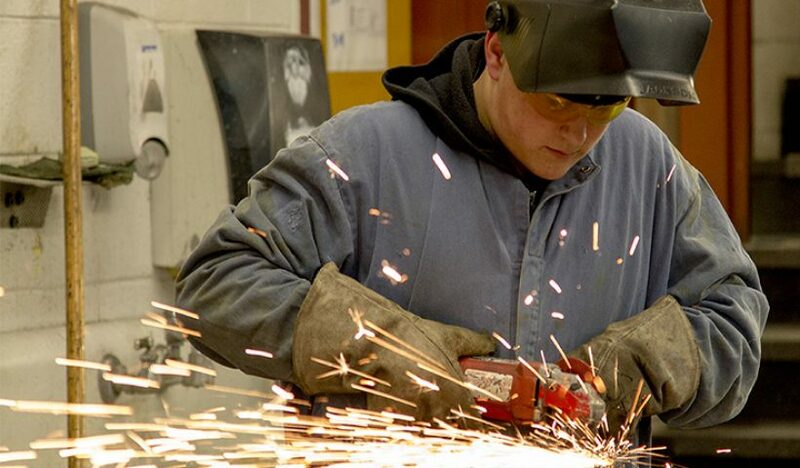 As they study framing and welding, their projects include creating high quality sheds and dog houses, which they sell for a great value. 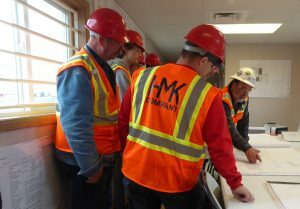 On Friday, the project managers for Gerding Builders and HMK Company patiently answered the students’ keen questions and showed them how the projects they were working on in class applied on a greater scale to what the bond was building for the district.